Athletes come in all shapes and sizes and age. 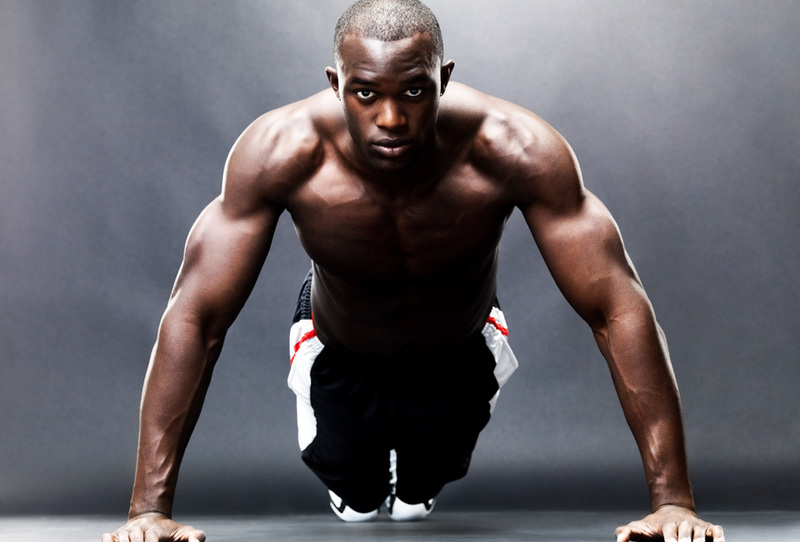 Sports conditioning training is an important key among all athletes. Selecting the right exercise sequence in a workout program is vital for improving an athlete’s strength, power, performance and endurance. Saint Fitness will tailor to the individual needs and needs that are based on sport and/or position played. Most sport require some level of strength and conditioning and will precise weight training any athlete can excel to their potential and gain knowledge to prevent injuries. Another crucial part of Sports Training is learning a balanced diet. What to eat and when to eat it play a significant role in an athlete’s ability to reach their full potential before, during and after the event. Proper hydration also plays an important role with an athlete. 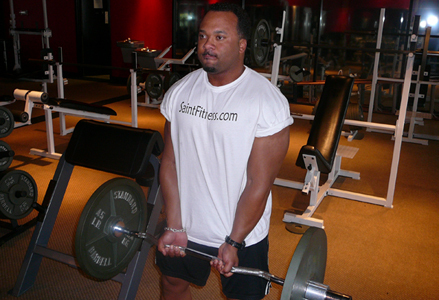 Saint Fitness can teach you all aspects that you will need to know to be an all-star athlete. © 2016 Saint Fitness. All Rights Reserved.